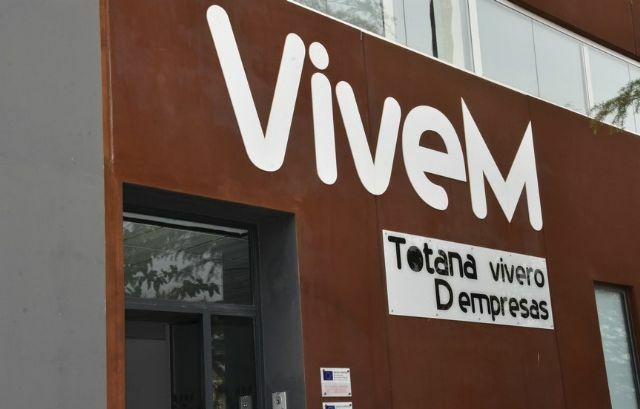 The City of Totana has signed up to date about twenty contracts signed with new entrepreneurs or entrepreneurs who have settled in the premises of the Business Incubator (VIVEM) located in the industrial estate "El Saladar", plus two others that are pending imminent processing. The new Business Incubator is a fundamental element that articulates the creation of business vocations, through a complete process of training and mentoring of entrepreneurs until its definitive implantation in the market. The Business Incubator belongs to the INFO Business Incubator Network and is also part of the INCYDE Foundation Nursery Network. The entrepreneur is expressly obliged to have as many licenses, registrations, authorizations or permits as are necessary for the development of the business activity within the Business Incubator. The entrepreneur is obliged to maintain their space and other facilities of the Business Incubator in perfect condition of conservation, cleanliness, and cleanliness, being personally and directly responsible for any damage that may be caused by causes attributable to them. and any other that is derived from the activity undertaken, as well as all those that the Department of Employment and Economic Development does not expressly assume. and that of the center (common areas, offices and nests) will be from Monday to Friday from 8:30 am to 3:00 pm and from 4:00 pm to 9:00 pm. Exceptionally, you can authorize the stay in the Business Incubator outside of such schedule, upon written request to the Department of Employment and Local Development, responsible for the management of the Nursery.